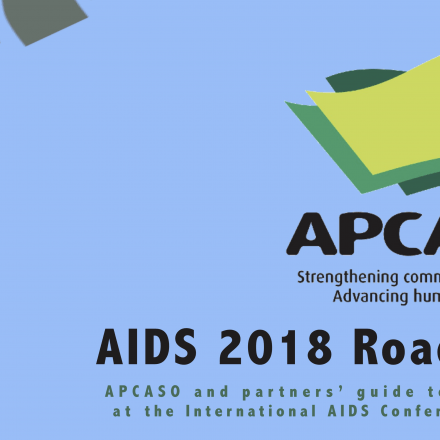 APCASO is recruiting for a new position to help implement its activities under the Sustainable HIV Financing in Transition (SHIFT) programme. 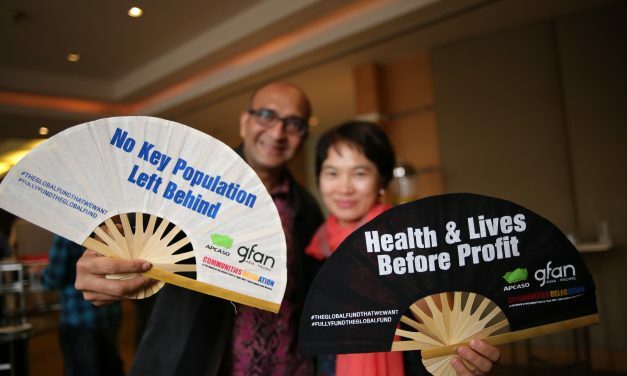 Meet Global HIV and TB Commitments Now! 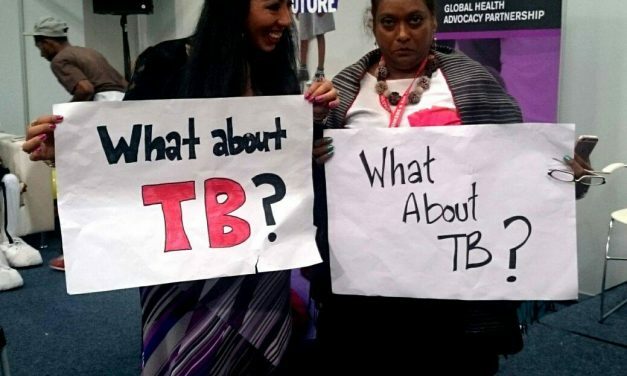 Despite ambitious targets to end the HIV and TB epidemics, governments are failing to meet their commitments to finance the response. 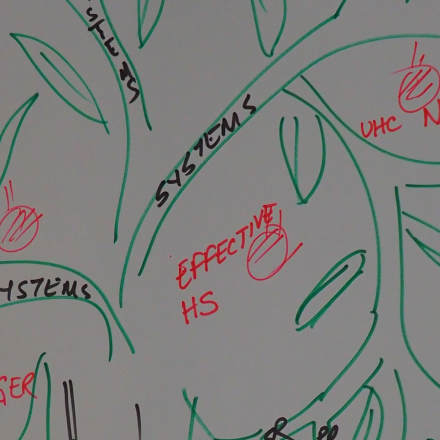 Support this call to fully fund the HIV and TB responses. 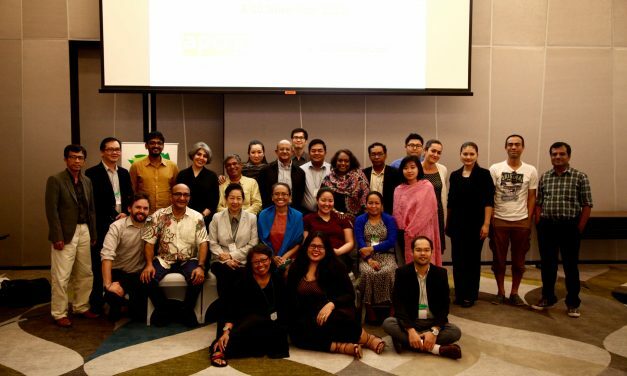 ACT Asia-Pacific!, a new coalition of TB activists, was recently launched in Bangkok, Thailand, to strengthen TB advocacy and to push governments and other stakeholders to give TB the political attention that it deserves. 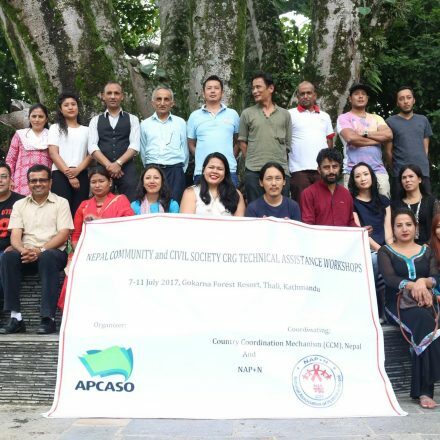 The workshop, which is co-organised by APCASO and the Global Coalition of TB Activists, aims to establish a network of TB activists in Asia-Pacific and to craft a regional TB advocacy agenda.